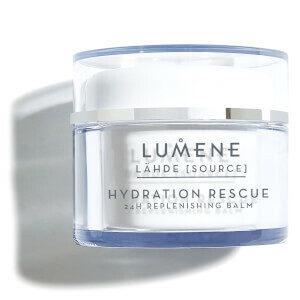 Quench thirsty skin with the Lähde Nordic Hydra Hydration Recovery Aerating Gel Mask from Finnish brand, Lumene. 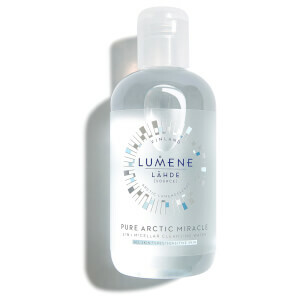 Combining Pure Arctic Spring Water with mineral-rich Nordic Birch Sap, the lightweight, fast-absorbing formula delivers intense, long-lasting moisture and hydration to leave parched skin feeling replenished and rejuvenated. Can be used as an overnight treatment for deeper penetration. Your complexion appears smooth, fresh and healthy with a radiant glow. Apply generously to clean skin and soak for 5-10 minutes before rinsing with cool water. Use 2-3 times a week or as needed. 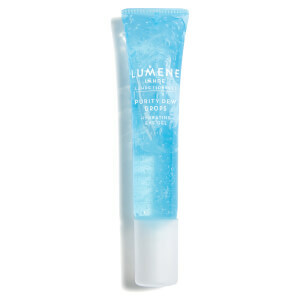 For skin in need of extra moisture, use as an intensive rescue by applying a thin layer to sink in overnight. I absolutely love this product. First of all, the price is very acceptable. Secondly, it provides significantly good results. Lastly, it smells really good! 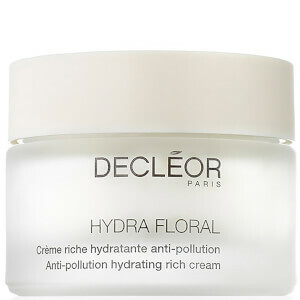 I use it as an overnight mask, as my skin is dry and sensitive. It does sting a little big when you put it on, but the result is absolutely unbelievable. My skin peels off every now and then due to the dryness, with this mask, my skin is really smooth and hydrated the next day I wake up. Highly recommended product this is!